It’s kind of crazy how quickly time goes by. 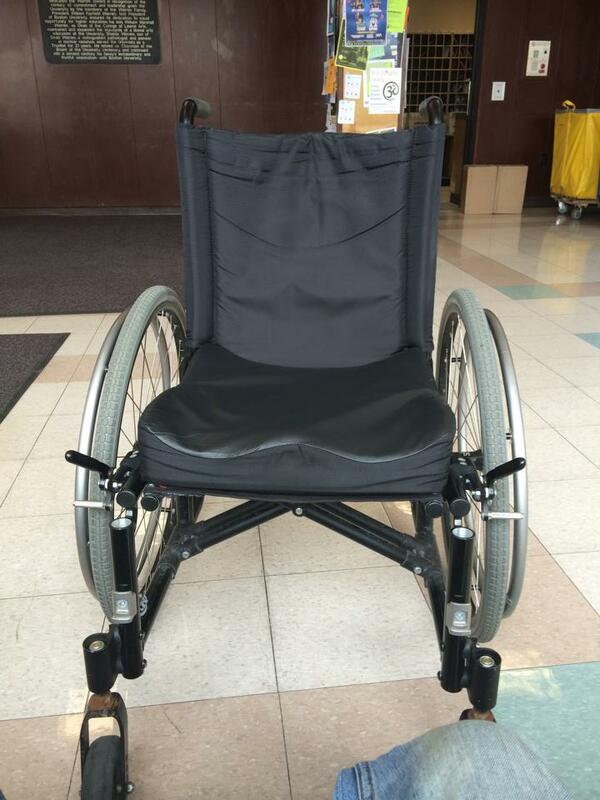 It feels incredibly recent that I had to post on Unbreakable that my wheelchair was taken. However, that was on Marathon Monday of 2014. Today is one year since what may very well be the craziest 15 hours of my life. I seriously still talk about this all the time. The story is just so surreal. Here are the two posts that told the story for those unfamiliar. For those that are, I can’t be alone in being surprised that we are already twelve months removed from it. I mean, the best part about this is obviously that I spent a year without it getting taken again. It helps me stay on the side of thinking this was an anomaly and people don’t really take wheelchairs. I’m knocking on every piece of wood around me as I type this. Today is a fun anniversary. Let’s hope that we get to two years removed without any more police reports.